If nip win i would accept the swedes beating us after and winning the whole thing. Gl to you guys as well, RNG has everything to become a power in cs. Revelation of the year. Peace to the aussies, awesome people. Respect for renegades, revelation of the year togheter with ence. 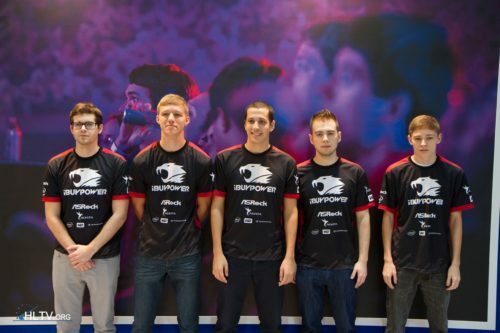 Most Skilled NA Team Of All Time? The c9 major was the peak of NA cs, it most prpbably will be that way for a long time. Pretty good Brazil rap !!!!! He's right, it's marked to and only known to CS players. There were a lot of mistakes besidr that, fer pushed wrong a lot, tarik didnt show up, lost forced ecos, lost pistol with advantage... Well at least it is clear where tjey should improve. Who said that? He is at least top 2, simple being the first. His performance today was almost cheating and certainly gave asttalis the edge.